Over-watering lawns could now come with a cost. Watering your lawn or washing your car may become a lot more expensive. State regulators have approved new fines aimed at water wasters, hoping the penalties will lead to a reduction in water use amid one of the severest droughts in California history. New data shows that even though Gov. Jerry Brown has asked Californians to cut back on water use by 20 percent earlier this year, overall water consumption actually edged up in May 2014 compared to the previous three Mays. 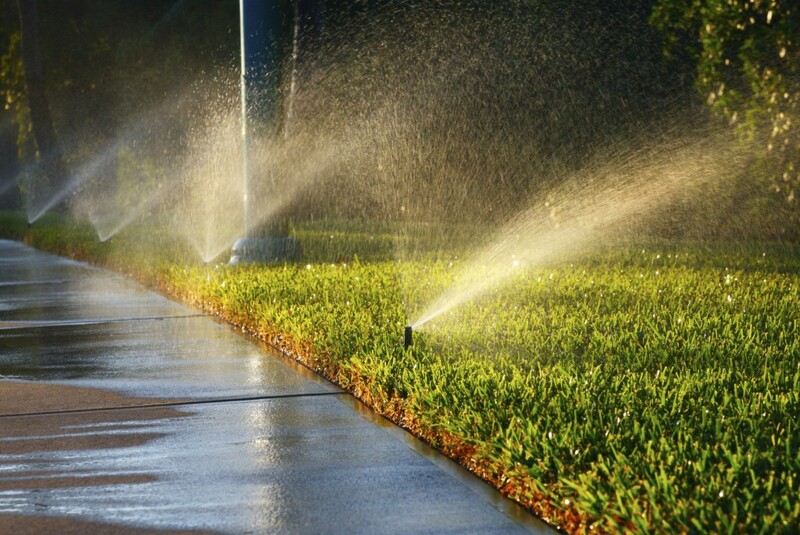 The State Water Resources Control Board is now authorizing fines of up to $500 for excessive water use, like washing down sidewalks or too much lawn watering. It’s the first time these types of restrictions have been imposed on a statewide level. But a lot of questions remain about how they’ll play out. "We’re not creating a giant regulatory scheme where we do a lot of ‘mother may I?’ said board chair Felicia Marcus. "We’re trying to set the bar, raise the floor, to make clear to people that we are in a very serious drought and everybody should be helping out." Marcus said the state isn’t telling local governments how to police the new regulations, or how much to fine violators. Most of the people who spoke at the board’s Sacramento session backed the fines. Dan Cosgrove of Contra Costa County had concerns, though. He runs a pressure washing company. "Our slogan is, ‘our dirt is your gold,’" he said. "We literally clean sidewalks, we clean walls. We clean roofs. We clean hard surfaces. And they’re saying, no, you can’t clean hard surfaces." The board apparently took Cosgrove’s concerns into consideration. Amended language clarified that fines are focused on sidewalk and driveway cleaning, not industrial washing operations. The restrictions do make it clear that cleaning tied to public health or safety is still OK. The regulations will go into effect early next month.